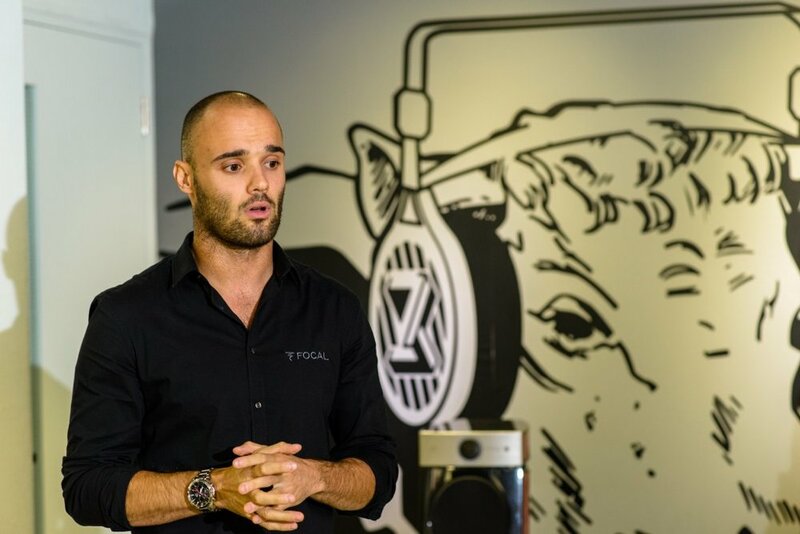 On 7th October 2016, Absolute Sound Singapore collaborated with Zeppelin & Co. on an exclusive headphone preview event for headphone fans in Singapore to get up close and personal with Quentin Morieux from Focal. 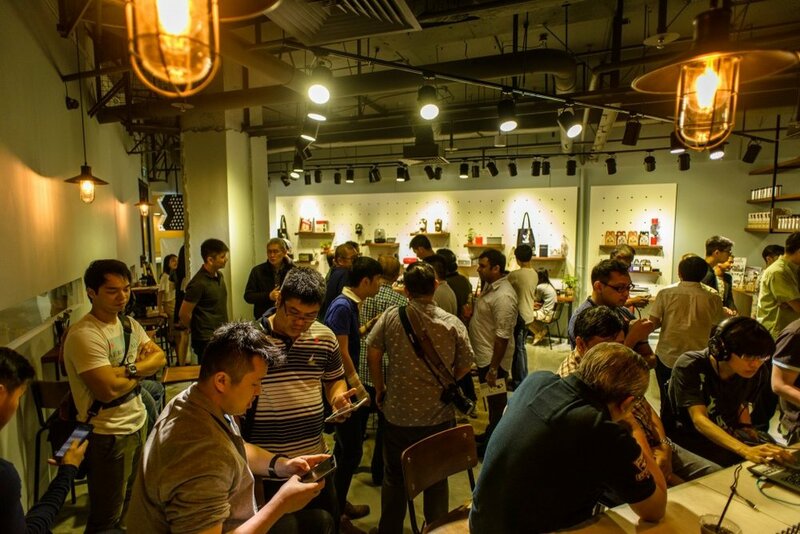 Held at the first headphone cafe in Singapore - Zeppelin & Co., guests were invited to grab a cup of coffee on the house, and test out Focal's latest headphone range. The event started with a special segment where guests were treated to a short demonstration of the Focal Diablo Utopia Speakers paired with Naim SuperUniti. Quentin Morieux in his presentation, shared to the many inquisitive head-fi fans present, the insights, philosophy and craft behind the sound signature of the new premium headphone range - Elear and Utopia. He also bravely took on whatever burning questions gathered from the crowd. The event was nothing short of memorable- with coffee, cakes, good music, and great company! To be in the loop of events, find us on Facebook here!